With the current social media feeds getting saturated with “body transformation” hype, it’s becoming difficult to avoid the discerning eyes of internet users, most of whom will judge you for that single photo you uploaded showing yourself in all your flabby glory. Truth be told, we are now entering an era where getting fit is the “in thing” and working out is a way of life. I’m speaking from experience, since I, too, had been a subject of ridicule in the past due to weight gain when I had some health challenges. So I do understand how hard it is to always be at your ideal weight, and most of us would be happier at a lower weight. 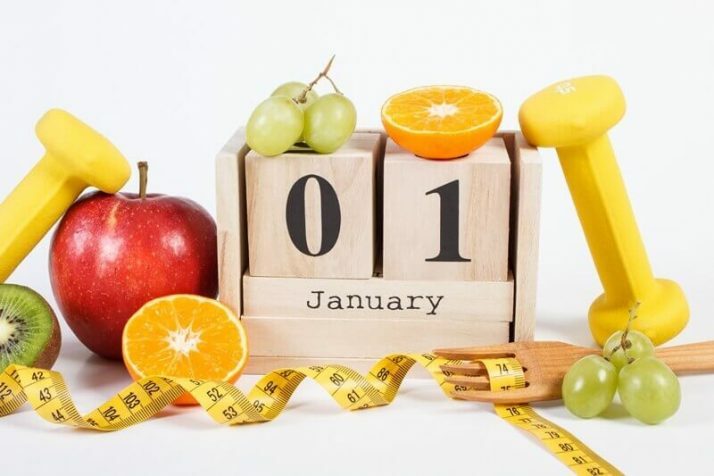 Now you might be asking, how much weight can you lose in a month so you can look good in your online photos, feel confident on the beach this year, or slim down for that special occasion such as a wedding or a highschool reunion? In this blog, I’m going to show you a legit way to bust out those bulges so you can flaunt a better version of yourself. If You Lose Weight, Are You Losing Just Fat? It’s totally understandable if you confuse weight loss with fat loss. In fact, a study conducted by Australian scientists at University of South Wales addressed these rather interchangeable terms in a more appropriate question: where does the fat goes when a person starts losing weight? However, surprisingly, they concluded that fat doesn’t actually get converted into energy, but rather exits our bodies through the carbon dioxide we exhale and the water that we excrete through perspiration and urine. But are you losing just fat then? Nope. The same study revealed that you also lose carbohydrates, proteins and virtually all other nutrients that are involved in caloric burning. This may lead to muscles disappearing as well, hence the need for a proper workout program that will retain muscle mass during intensive weight loss efforts. How Many Calories Are in Each Pound of Body Fat? 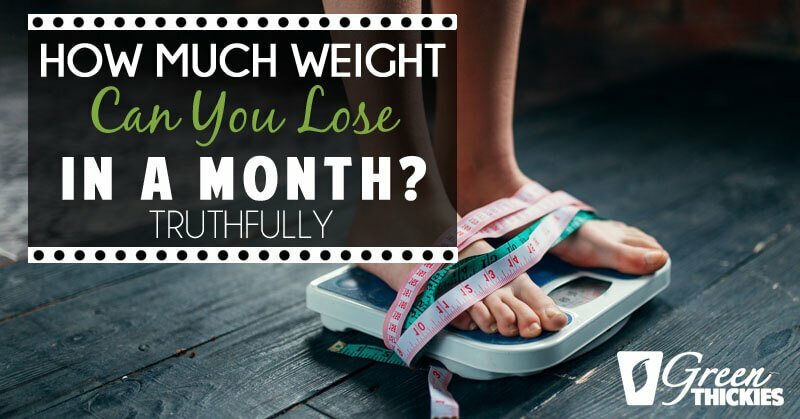 Of course, we need to do the math before we could answer the question of how much weight can you lose in a month. Approximately, there are 3,500 calories in one pound of fat. This is why many fitness coaches still recommend burning 3,500 calories or cutting 3,500 calorie intake in order to trim down a pound of weight. 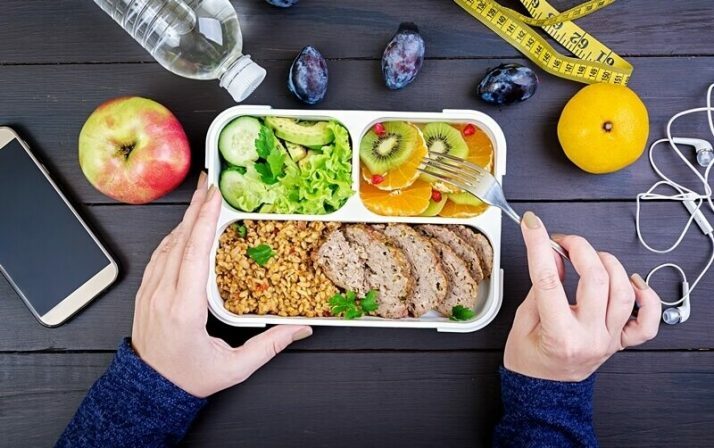 However, according to one dietician’s research, varying body compositions for each person is a factor to consider when suggesting calorie requirements. If you need to find out an estimate of calorie intake you should be following, you can use my own free Weight Loss Calculator as a guide. What Types of People Will Lose the Most Weight? 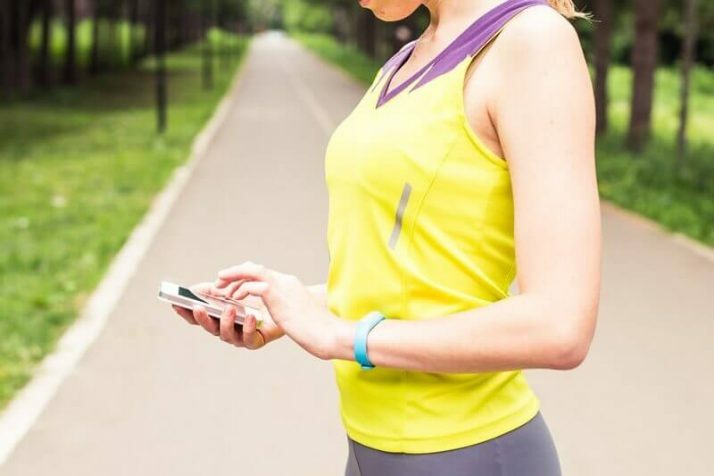 According to a consensus on a health and wellness engagement platform, most experts agree that people who are heavier tends to lose more weight compared to leaner individuals due to their body composition that emphasizes higher metabolic rate. I’ve seen many formerly obese ladies reach their weight loss goals much more quickly than those who only have a few stubborn pounds to lose. Heavier people tend to burn more calories because it takes a lot of their energy to perform physical activities. Anyone with increased Resting Energy Expenditure (REE) has a greater chance of losing weight much sooner. While there’s no hard and fast rule to successful weight loss, it is important to know that you have full control of how much you need to lose in order to feel good about yourself. So let’s say your target weight loss is 4 pounds a month; you basically just cut your calorie intake by 3,500 for a week or 500 calories per day. If you lose this amount of calories, you are guaranteed to shed off a pound in a week, and that translates to 4 pounds in a month. The only problem with this approach, that I have also discovered from my own personal experience, is that if you are a female who is small in height, shaving off 500 calories from my maintenance calories will leave me with a very low number of calories. It is much harder to get all of your required amount of nutrients when you cut your calories too low. So therefore, I don’t suggest anyone cut their calories lower than 1300, and if you happen to be small in height like me (5’3 or under) you’ll have a healthier weight loss journey, more energy and feel more satisfied if you add daily exercise to your regime. 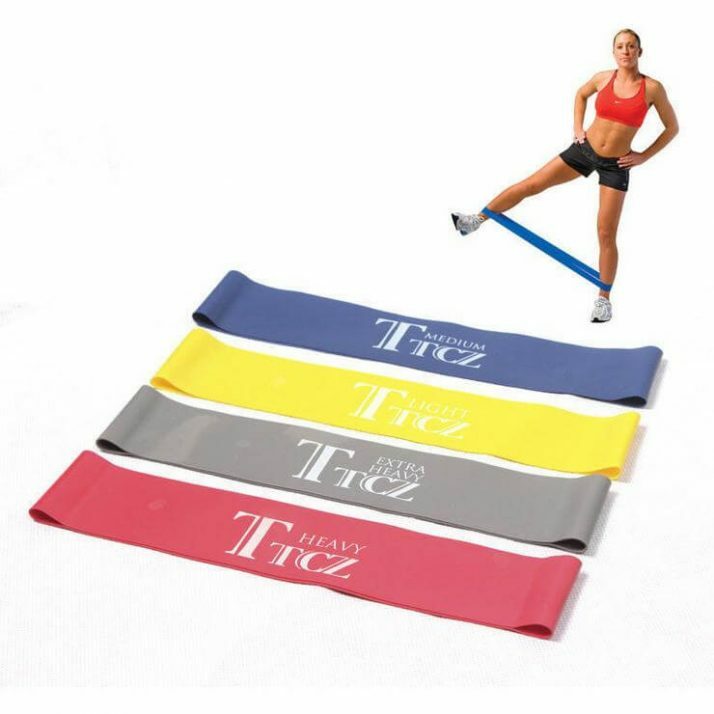 Now that you have the estimates, I guess you’re ready to start your fitness journey. But I advise that you don’t fall for diet and exercise fads that promise immediate results. Those are not going to yield the results you wanted in a safe, consistent way. 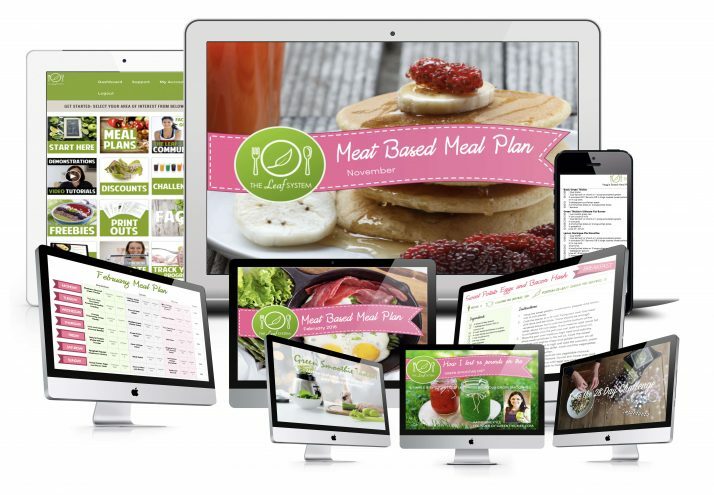 Learn how to plan your meal properly – This will save you not only time, but also helps you keep track of what goes into your body. Account for each meal and never forget to include snacks. The best option is to snack on fresh vegetables and fruits to keep you satiated while staying within the calorie limit. If you don’t have the time or knowledge to plan your meals, I’m going to share a great solution with you at the end of this post. Prioritize plant-based food in your diet – You don’t necessarily have to be a vegan to do this. Just make sure that you allocate at least the amount covering half of your plate with veggies, and the other half with whole grains and protein at a quarter each. Studies have linked sleep deprivation to obesity rates. Never compromise your sleep if you want to lose weight and not add to it. Study your daily calorie and serving size requirements – This should be treated like a “calorie budget” so you can see just how much you are allowed to eat to achieve your target weight. Incorporate both weight training and cardio into your weekly exercise plan. Do daily exercise alternating between cardio and weight training to get the best weight loss results. Weight training will speed your metabolism, burning more calories while you sleep. 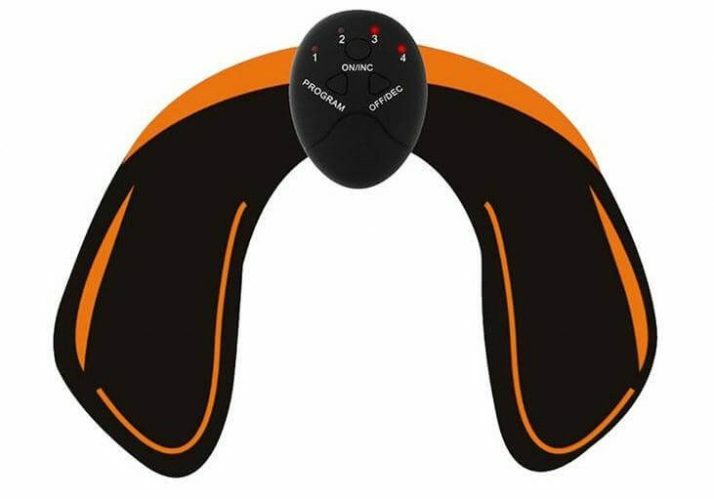 It will also help you get some murves (muscle curves) which is the best way to control the shape of your body. 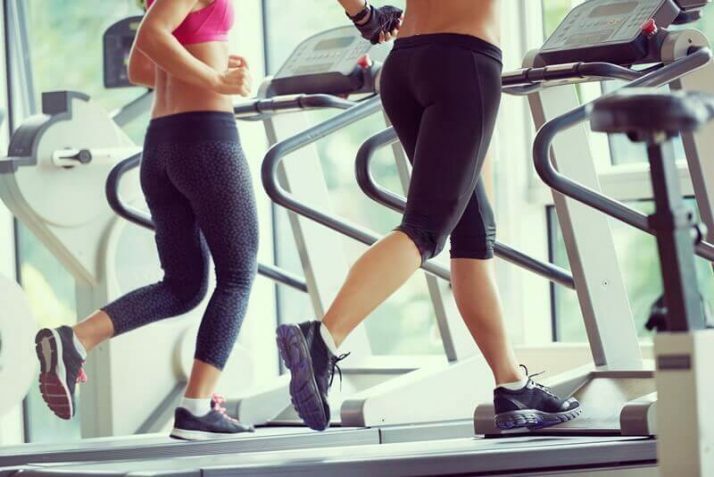 The cardio will help you burn additional calories so you can eat more food and still lose weight. Why Healthy Weight Loss Matters More Than Fast Weight Loss? 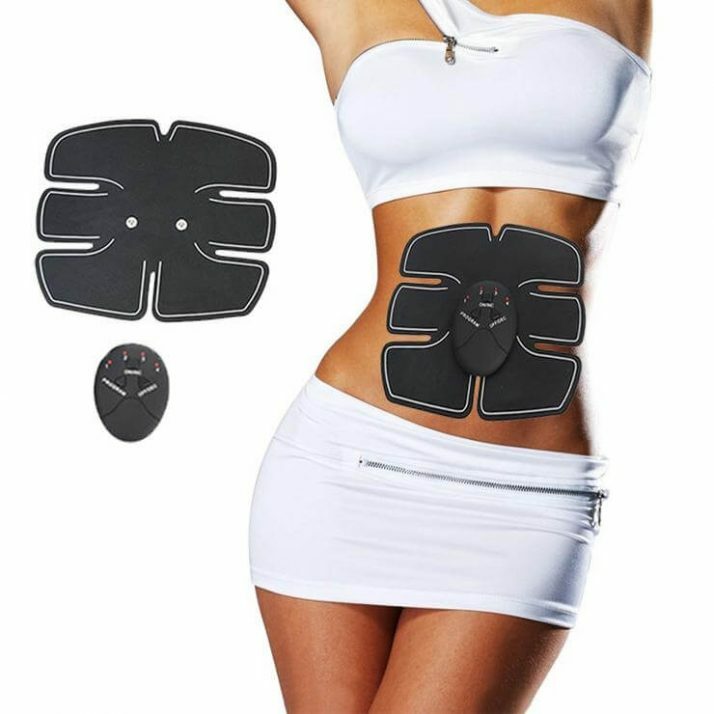 Have you seen people lose considerable weight at a time and then go back to their old shape later on? More often than not, it is because of a poorly executed weight loss plan. Also, the crazy crash diet fads tend to be so persuasive that people are not so concerned about healthy weight loss. 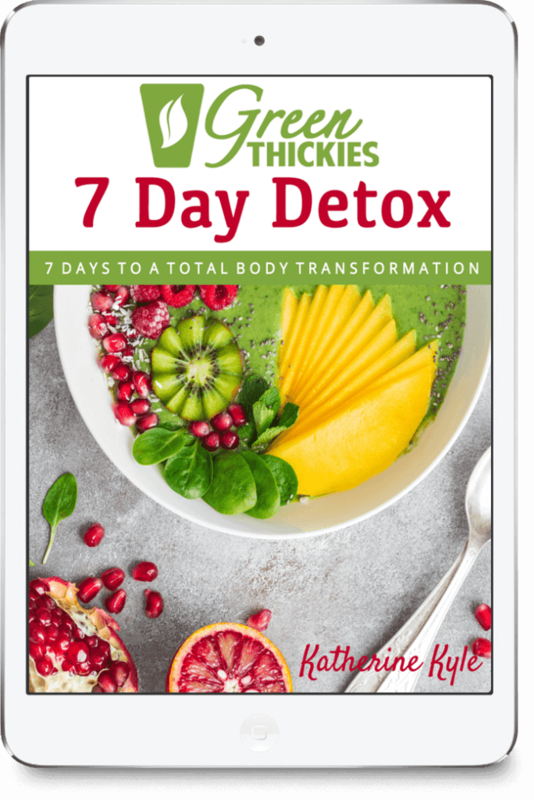 When you lose weight drastically, you also lose lean body mass, which is not healthy and the lean body mass is what speeds your metabolism and gives your body lean shape rather than a skinny fat look. 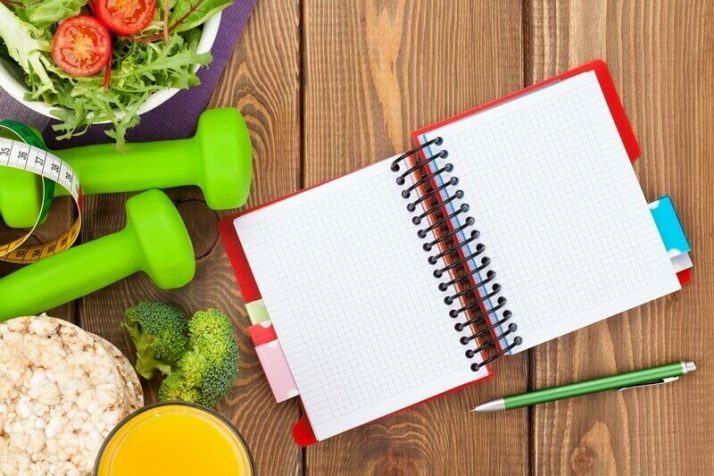 A good weight loss plan should also take into consideration the retention of the muscle, all while losing the unwanted fats. You don’t want to experience plateau, which is hard to get out of. How Long It Will Take Me to Lose Weight in a Healthy Way? That depends a good deal on how much weight you want to lose. Ideally, studies recommend that you stick to 3,500 calorie burn or intake reduction so you can lose a pound of weight in a week. You should not aim to lose more than one pound in a week just to speed things up. So the amount of pounds you want to lose is the same as the number of weeks it will take you to lose it. If you have a lot of weight to lose, this might demotivate you, but believe me, you’ll be encouraged every step of the way while your clothes get baggier and you get more compliments from people. How Many Calories Should I Eat Each Day to Lose Weight? Everybody has different needs as it depends how heavy you are, how tall you are and how much exercise you do. You should eat less calories than you burn to lose weight. Enter your own figures into the weight loss calculator I have provided so you can have an idea of a good estimate for your calorie intake. But if you don’t want to do that, then 1300 calories can be a good starting point for most females. But if you are above average in height or weight or do a lot of exercise, this figure can be way under what you should be eating and hunger will get the better of you, so I encourage you to find out your own personal calorie goal. There’s not one person who can boast a successful weight loss journey without doing thorough research first. Yes, you can lose weight through crash diets and fitness fads, but the results vary for each individual and to say the least, they’re not consistent. 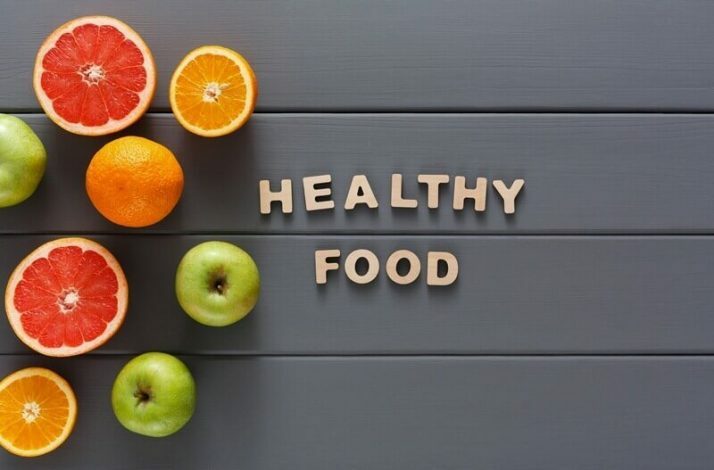 Hence, the best route to fitness is to make healthy choices and stick to natural methods that are not hastened to instil habit-forming lifestyle with lasting results. 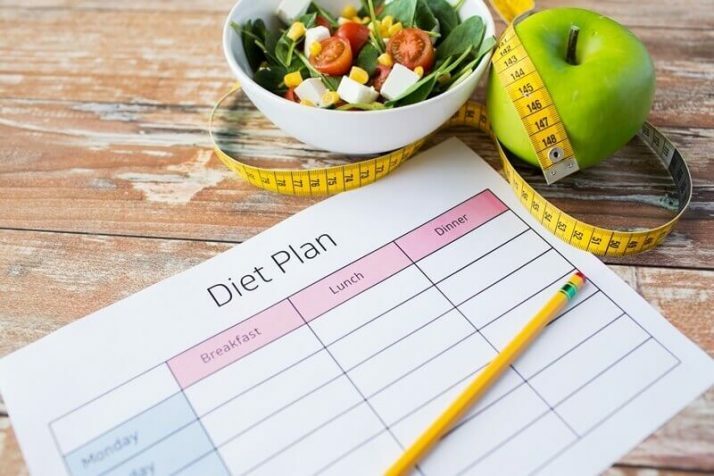 The best way to lose weight without having to plan your own meals, count your own calories and weigh all your food is to follow a proven meal plan. I have a meal planning weight loss system called The Leaf System. All meal plans are based around 1,300 calories per day with advice on how to increase the calories with additional food if you need to. 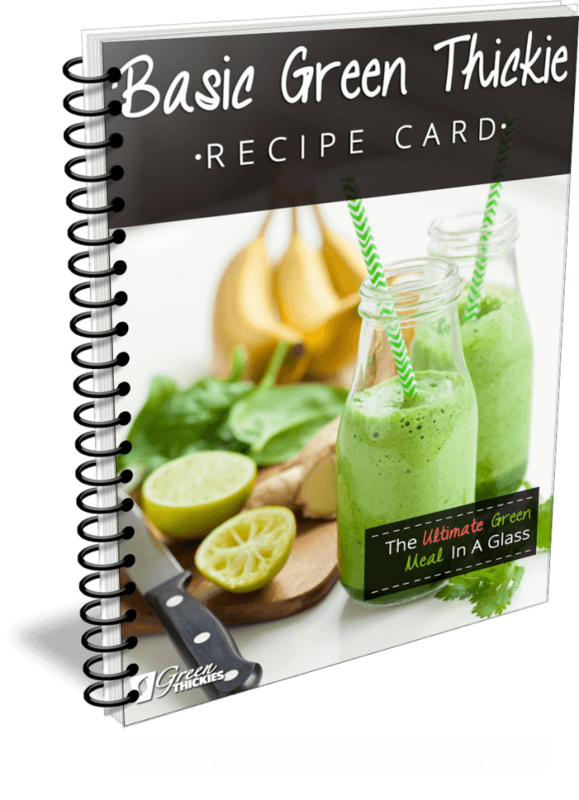 Get my new FREE Basic Green Thickies Recipe here. If you enjoyed this article, How Much Weight Can You Lose In A Month? (Truthfully), please let me know your thoughts in the comments.